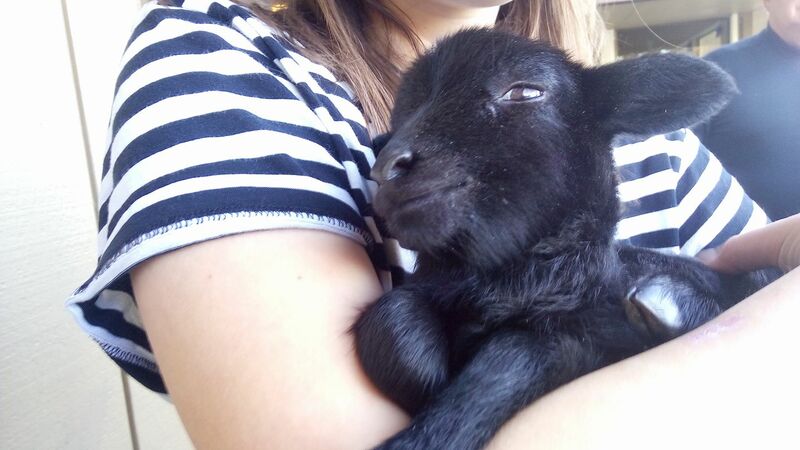 Beautiful Black Sheep 4 days old. All black sheep are rejected by their mothers. This one was rescued and is being bottle fed by a kind neighbor. Living close to nature is one reason I love living in Rural Suburbia. Photo taken at a farm a short distance from my home.